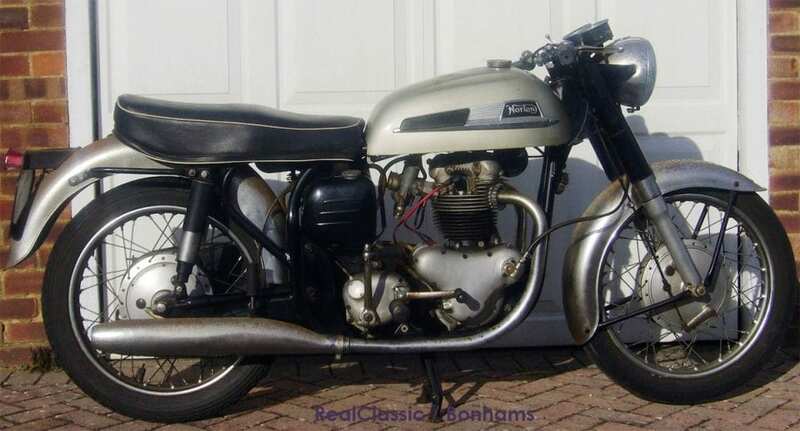 A well-presented oil-in-frame BSA B50 will fetch £5k these days without too much trouble so it’s rare to find a standard one for £1500 less than that. This 1971 Victor is correctly turned out for the trail-bike variant of the range, with its high, braced handlebars, six-inch sls drum front brake and 20-inch front wheel. It was brought over to the UK in 2010 from America but hasn’t been registered or recommissioned; it comes with the import paperwork and apparently the 499cc ohv engine turns over OK.
Honda’s 400/4 was popular when it was current and it’s become the go-to Japanese classic in recent years, too. Physically compact, pretty lively and equipped with an electric start and decent brakes – that’s a persuasive package. Which is why the one at the auction sold for £4500; hardly a bargain. If you like the concept but not the cost then look instead at the other fab four, the CB350F. It wasn’t originally imported into Britain but a steady flow are now arriving; interestingly this 1972 edition was first UK registered in 1975. It’s been off the road since 1990 so will need some careful fettling and, inevitably, the front disc brake is seized (they all do that, sir. They really do). In the Triumph T140 department, a not-entirely-original TR7 Tiger stole the show and sold for a fairly flabberghasting £10k. Meanwhile, this little gem sneaked past almost unnoticed: a 1980 Bonneville Executive. It benefits from all the years of development which went into the final 750 air-cooled twins, including electric start and electronic ignition, and comes with the full touring kit. 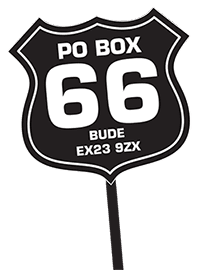 The fairing and luggage are pretty easy to remove so could easily be stored if you want to ride a roadster Bonnie without irrevocably affecting the bike’s originality. Best of all, this machine was owned by an enthusiast since 1991 and was last ridden two years ago, so shouldn’t need much work to return to the road. 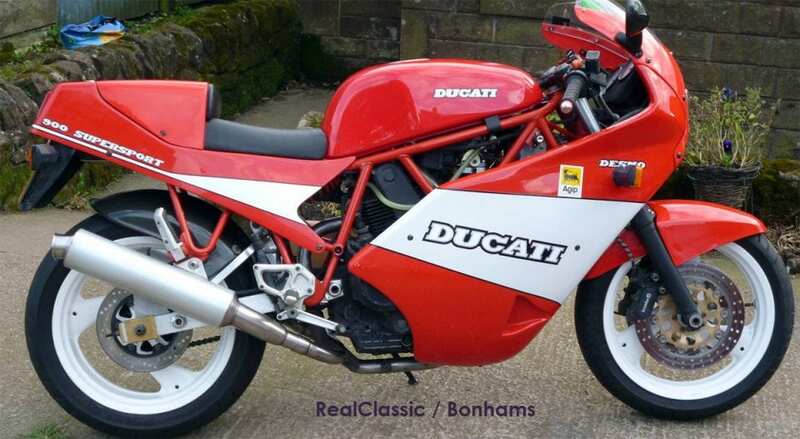 Inevitably overshadowed by the visually intoxicating 916, Ducati’s SS range were always easier to live with at a fraction of the price. When new in 1991, the 900 SS was considered to be ‘simply the best streetbike Ducati has ever built’. It’s also reasonably straightforward compared to the four-valve fuel-injected models so makes a good candidate in the ‘classic superbike’ category. This one has been off the road since 2005 but most of the work to get it back on the road has been done already so it comes with an MoT to October, new fuel pump, timing belts, oils, filters, etc. The carbs still need cleaning and new tyres would be a good idea. If you’re looking for originality then look the other way. 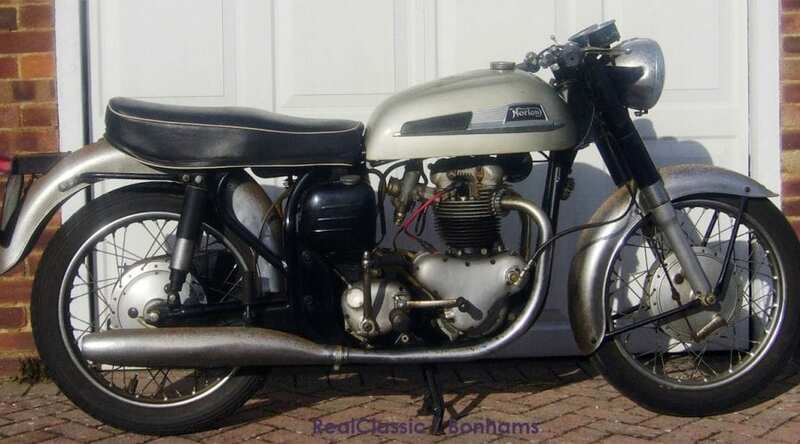 If you’re looking for an involving experience with an interesting Britbike, then cast your eye over this Ariel 350 special. The handsome 1939 ohv single-cylinder engine has been transplanted into a 1950 frame and it’s been set up for mild off-road / green lane riding. Built in the mid-1990s with a 21-inch front wheel, modified primary chaincase, folding footrests and Moseley ‘Float-On-Air’ pneumatic saddle cover, it’s been off the road for 15 years and the electrics need attention. The petrol tank also needs a repair (or just buy an Indian-made modern replacement). If you felt you absolutely had to restore this Norton Dominator 88 SS to better-than-factory finish, then the sale price was probably too high. It would take the usual two grand to revitalise the cosmetics on top of the semi-inevitable electrical attention. However, the 500 twin was given a full restoration back in the 1970s and has been dry stored since 1976 – a gambling man might like the odds of filling it with fresh fluids and new plugs to see if it might start. With new tyres and a little bit of mechanical attention, this tidy Dommi could be back on the road reasonably rapidly and for less than £5k. Any expense could be offset by eBaying some of the spares which came with it, which included most of a 650 engine. You have to be a bit brave when buying at auction, because there’s no guarantee that any of these motorcycles will actually work. 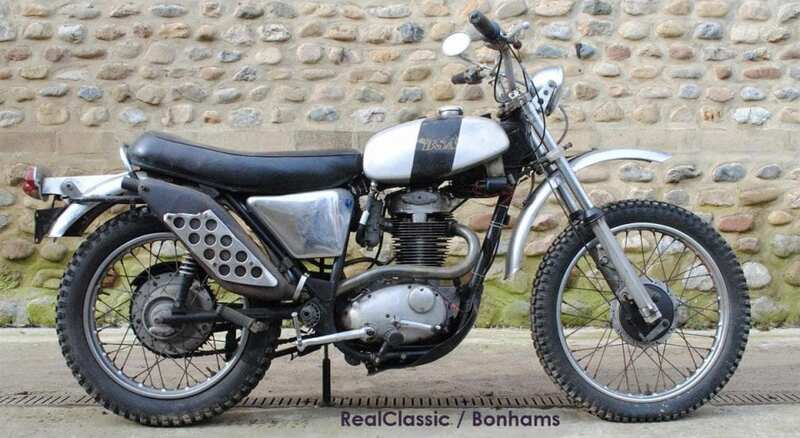 However, if you’re a bit handy with the spanners and are willing to roll the dice, then you can still find an interesting range of old British bikes and Continental and Japanese classics at fair prices. These machines were all sold at the Stafford Show April 2017 auction, and prices shown include buyer’s premium.